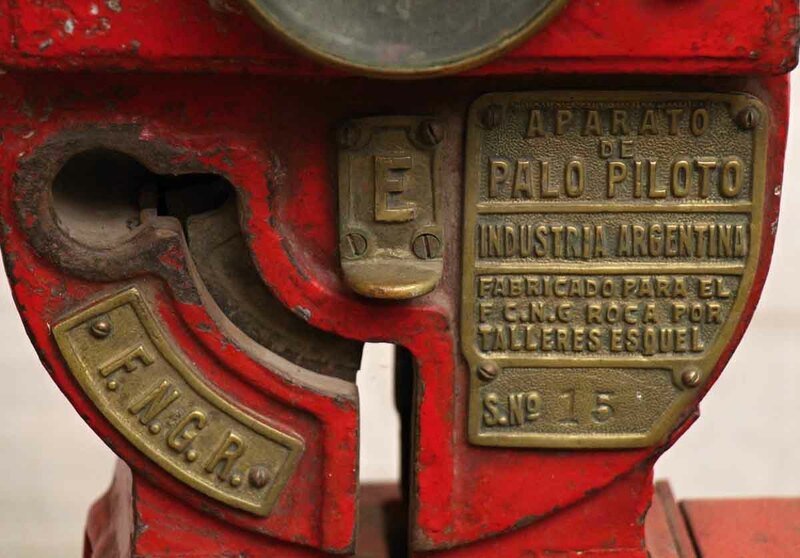 For many years these pieces were used in the Railroad operation of the instrument line pilot. 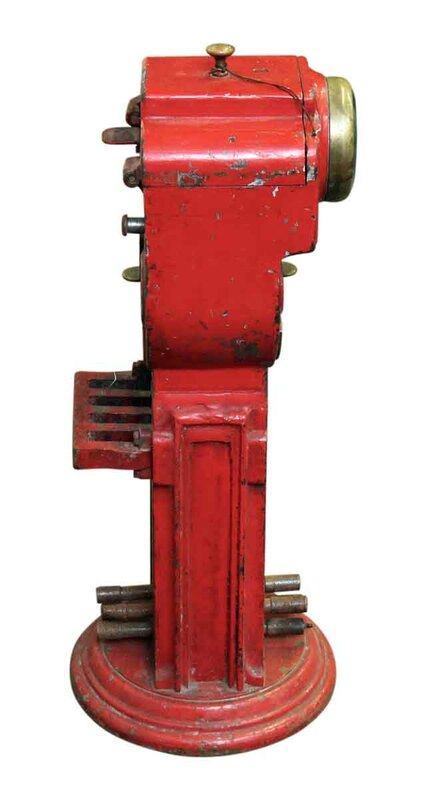 They were assembled under license in Argentina. 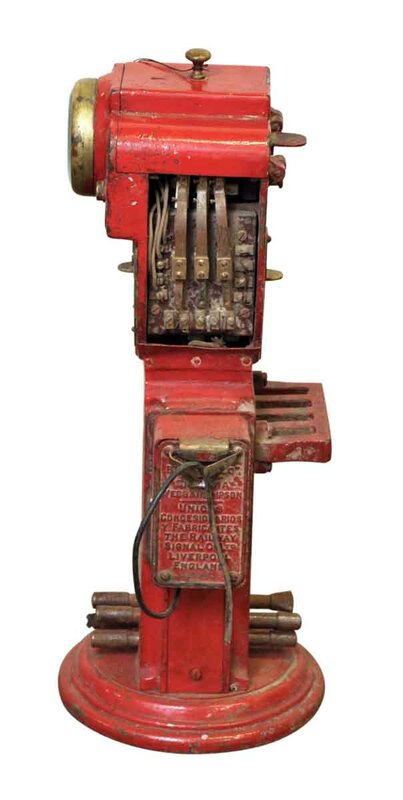 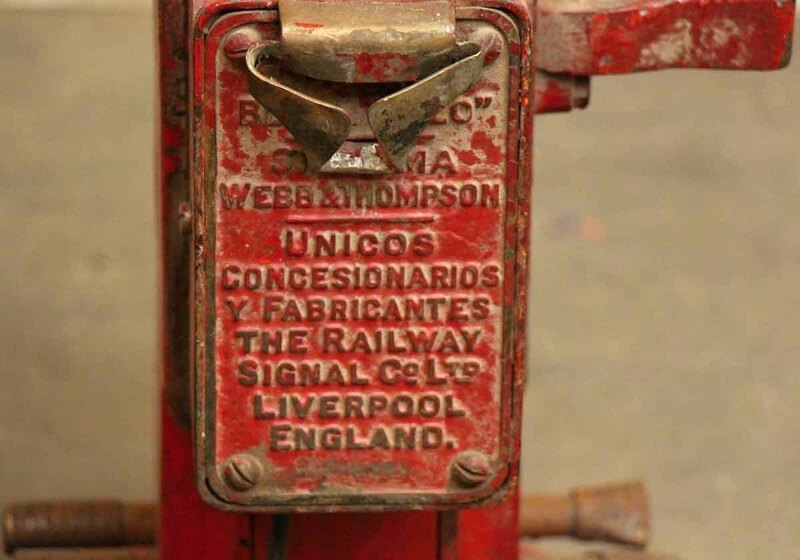 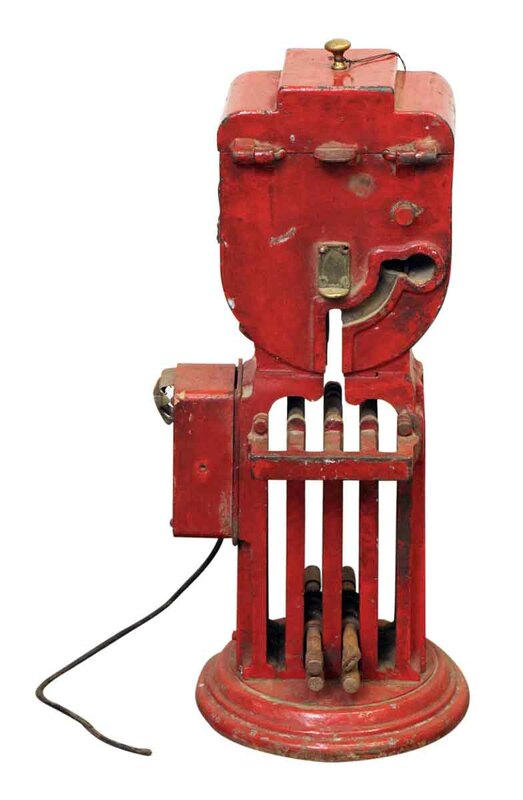 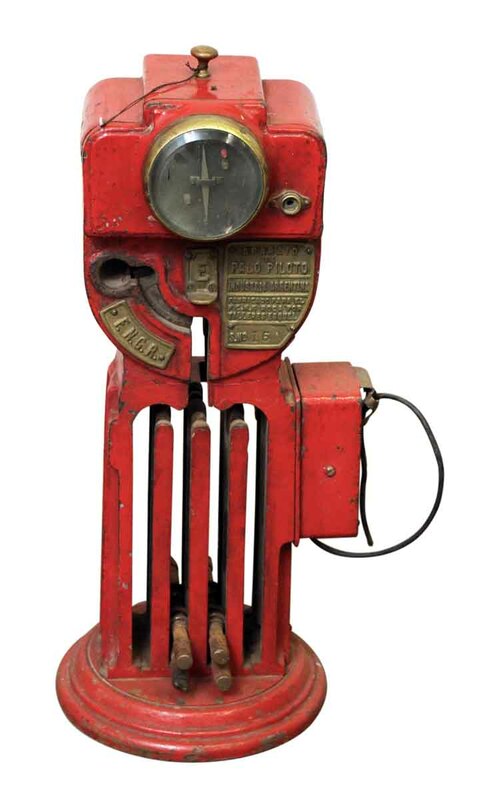 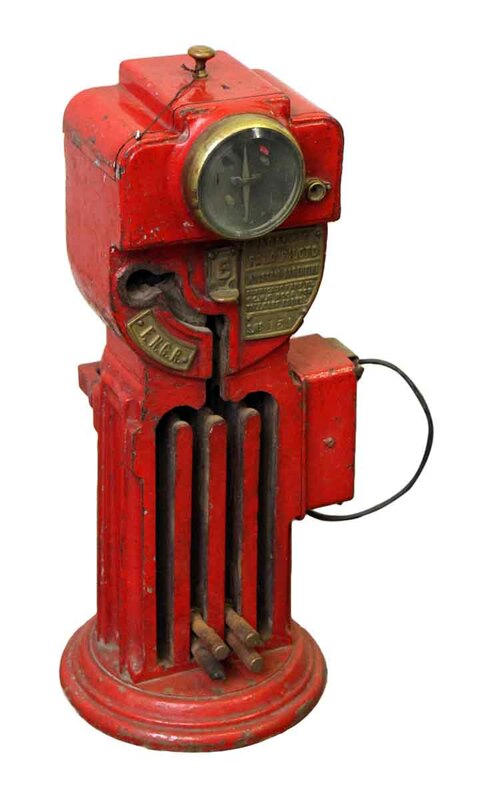 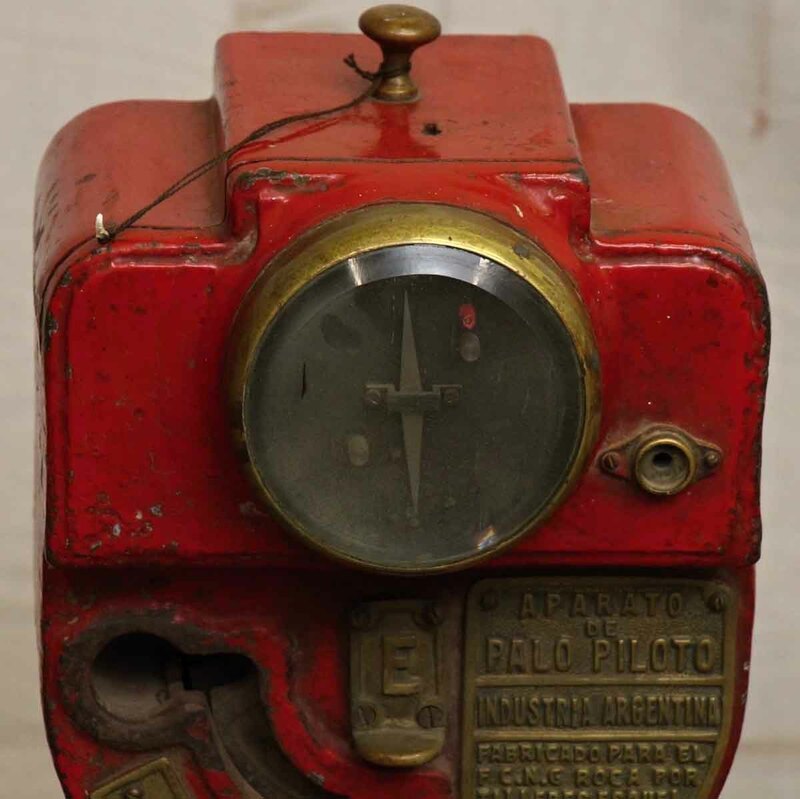 Manufactured by The Railway Signal Company.